Over the past several years, the weekly stream report has become a popular and anticipated communication for our members and guests. Once a week, HomeWaters' experienced guides and staff provide stream conditions, hatch information and advice on what flies to use when on the water. Be sure to visit this page for the most up-to-date information on all of our Club’s streams. Another batch of rain at the end of last week provided another large fluctuation in water levels, but Spruce Creek is currently back in great shape for spring fishing. Nymphs and Streamers will continue to produce quality fish to net, and dry fly opportunities are around depending on the conditions of each day. There are still some Grannoms around, but the majority of Grannom fishing for the year has passed. It shouldn’t be long until Tan Caddis start showing up. 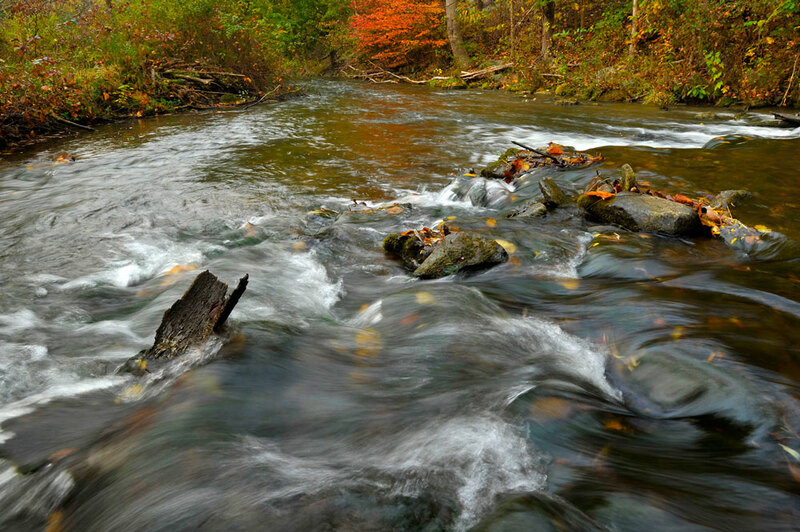 It’s a great time of year to spend a day fishing in Spruce Creek. 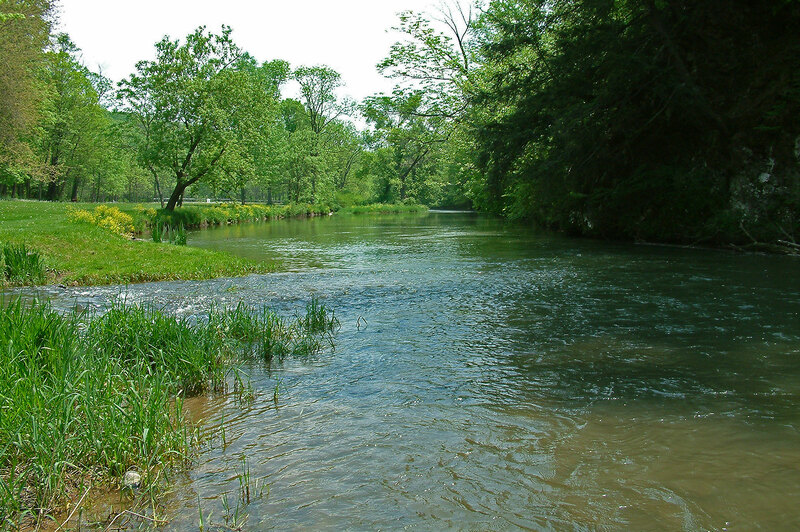 After another weekend of high water on Yellow Creek, conditions are much better now and should fish very well this week. 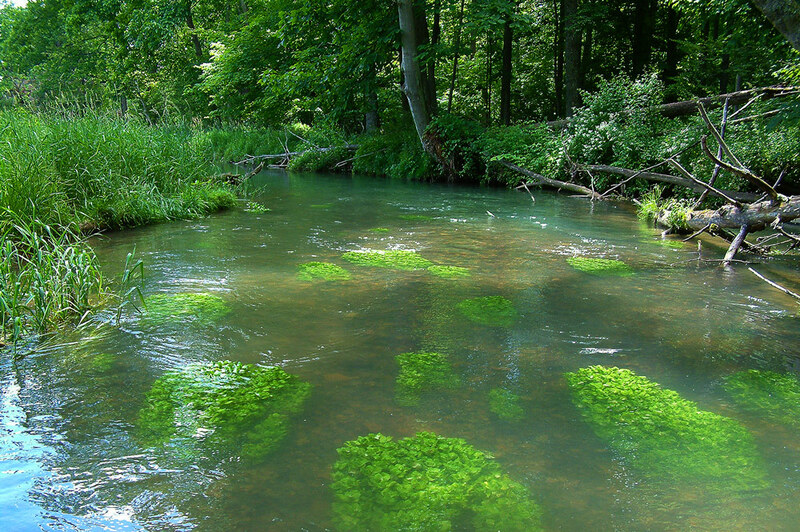 It’s that time of year when then bugs are starting to hatch and with the improving conditions, top water action should start to heat up this week. Olive and Tan Caddis along with BWO’s, Baetis and a few Gray Fox Mayflies and Yellow Craneflies are all starting to make their annual appearance. Similar to Spruce Creek, water levels on Penns Creek also took a big bump at the end of last week. With the precipitation trend we are continuing to see, there should be great water conditions for fishing on Penns Creek for weeks to come. As usual, dry fly opportunities are usually more limited on Penns Creek, look for nymphs and streamers to produce the most fish. 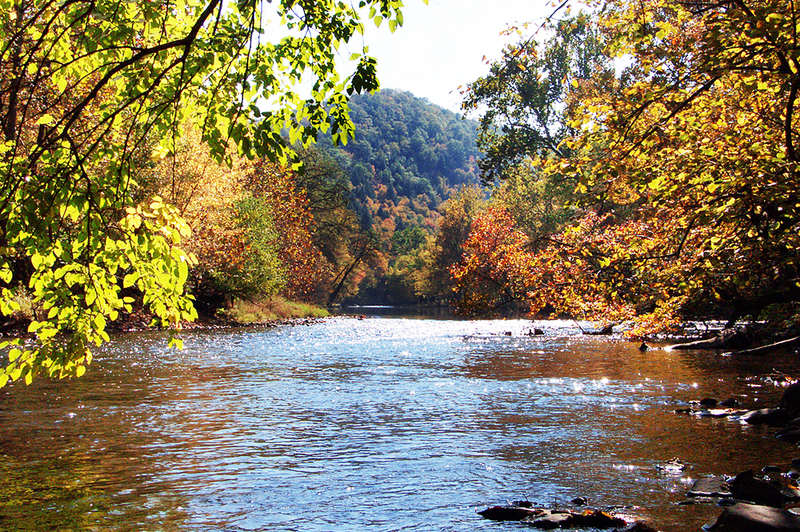 It’s a great time of year to spend a day fishing Penns Creek. The river is currently fishable with water levels dropping back into the 600cfs mark, but wading can be a little challenging in sections. As flows continue to drop, wading will become more manageable and make the river much easier to fish by foot. Last week anglers caught fish on Dries, Nymphs, and Streamers depending on how they chose to target fish. There are still some Grannoms around, but the majority of Grannom fishing for the year has passed. Just like Spruce Creek, it shouldn’t be long until Tan Caddis start showing up.